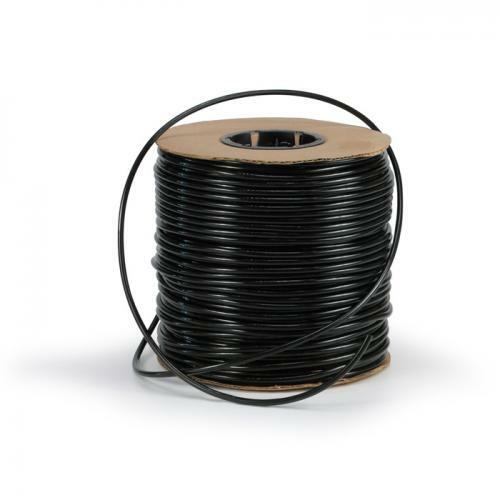 Brief Description: 500 foot spool of easy-to-hide, black, flexible airline tubing. A great look for contemporary aquariums... or modernize your traditional aquarium set-up. Notify me when "Lee's Sleek Flexible Airline Tubing [500 foot spool]" is re-stocked.